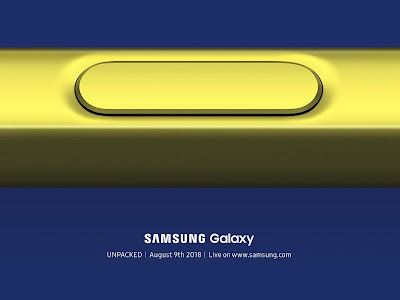 Samsung Galaxy Note9 to come with Infinity Display powered by Exynos 9810 or Snapdragon 845 processor, camera sensors are expected to be the same as the Galaxy S9+. It will also come with a revamped S-Pen, Samsung will also debut Bixby 2.0 which will offer improved response times Packed by 4000mAh battery with support for wireless fast charging technology. Samsung Galaxy Note 9 to come in Black, Blue, Gray, Lavender and new Brown colors. 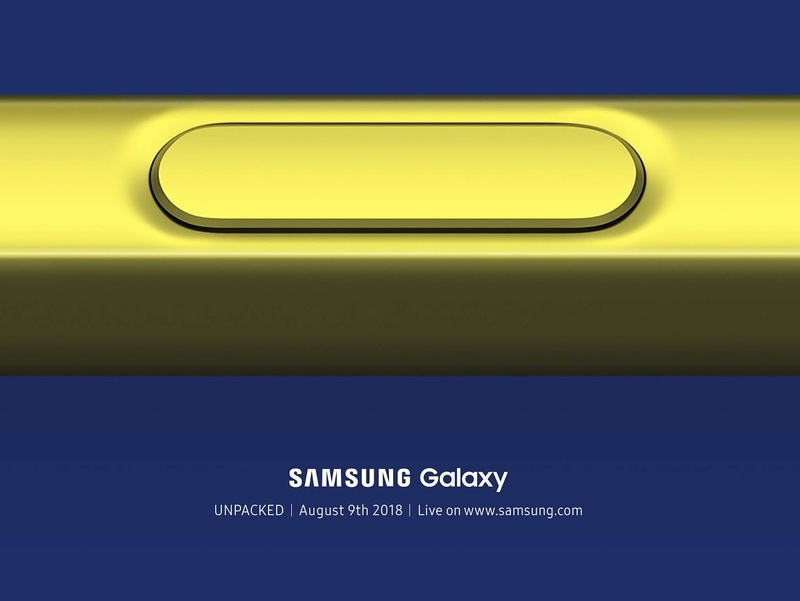 Samsung Galaxy Unpacked event on August 9th, 2018 takes place at Barclays Center, Brooklyn, New York, USA and starts at 11 AM ET (8:30 PM IST).